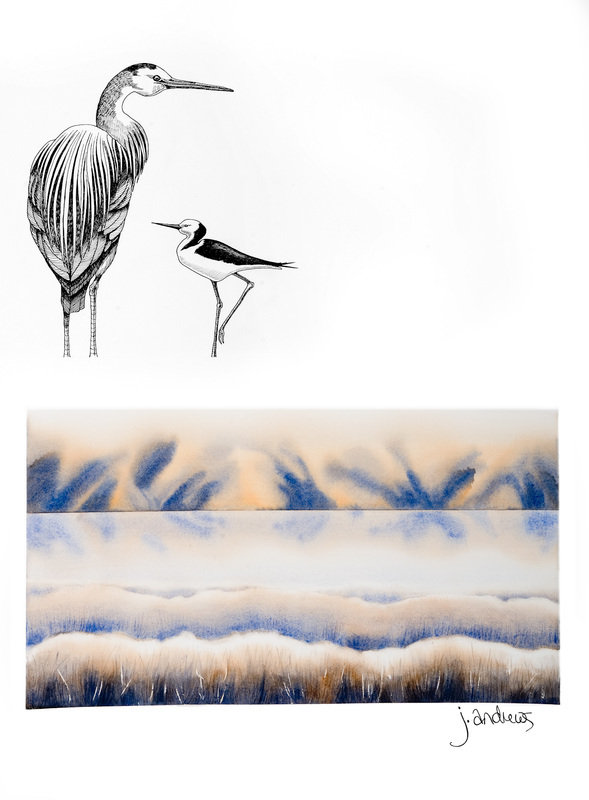 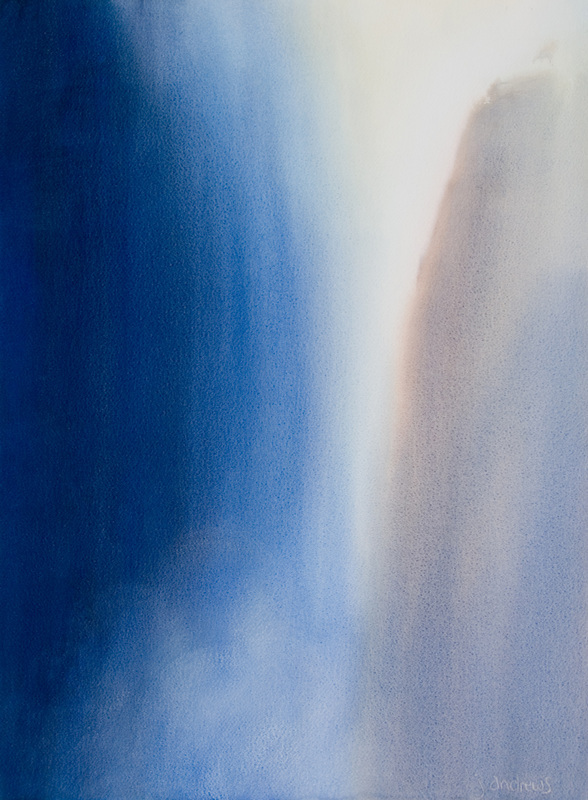 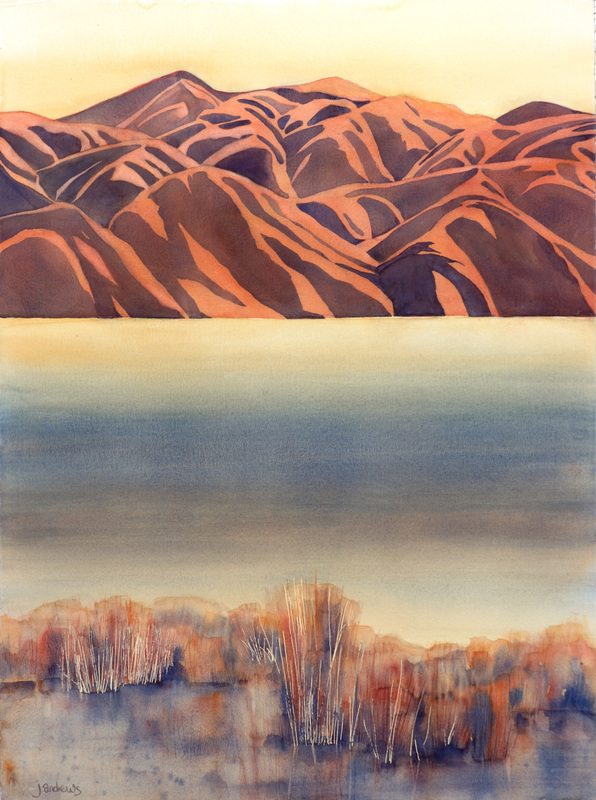 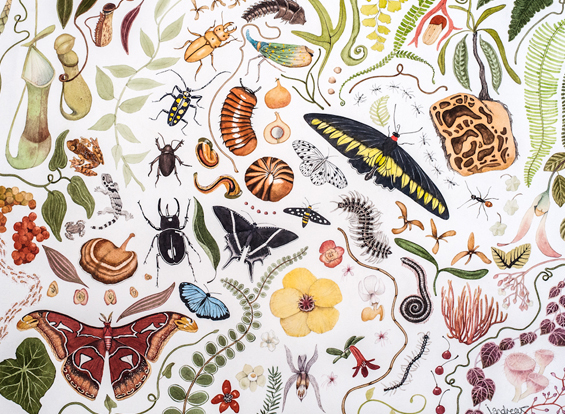 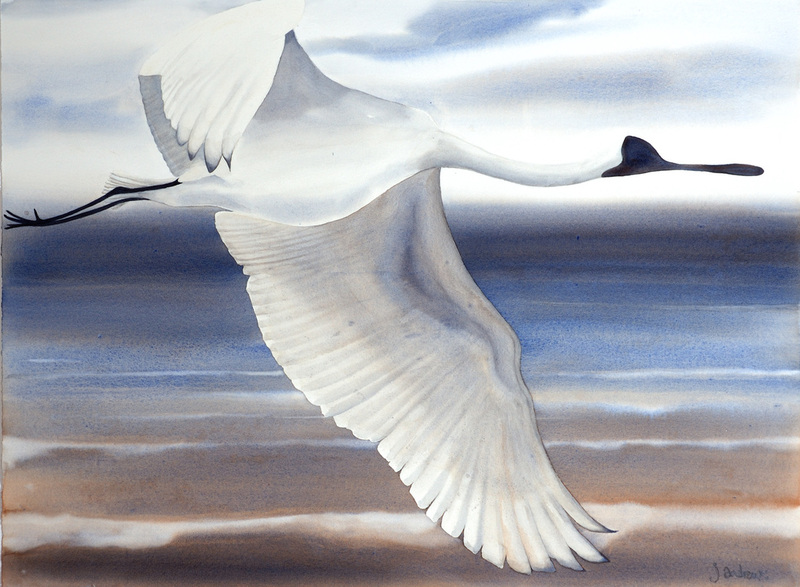 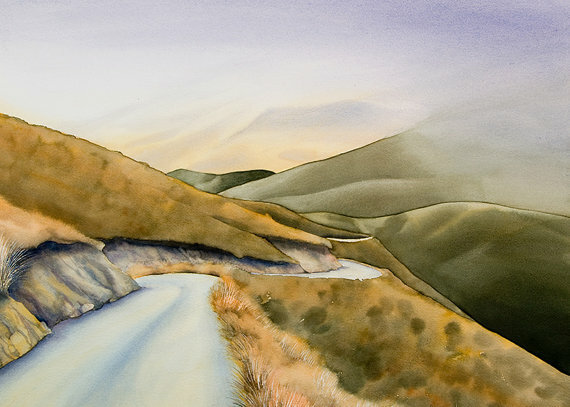 Janet Andrews is a watercolour artist based in Days Bay, Wellington. 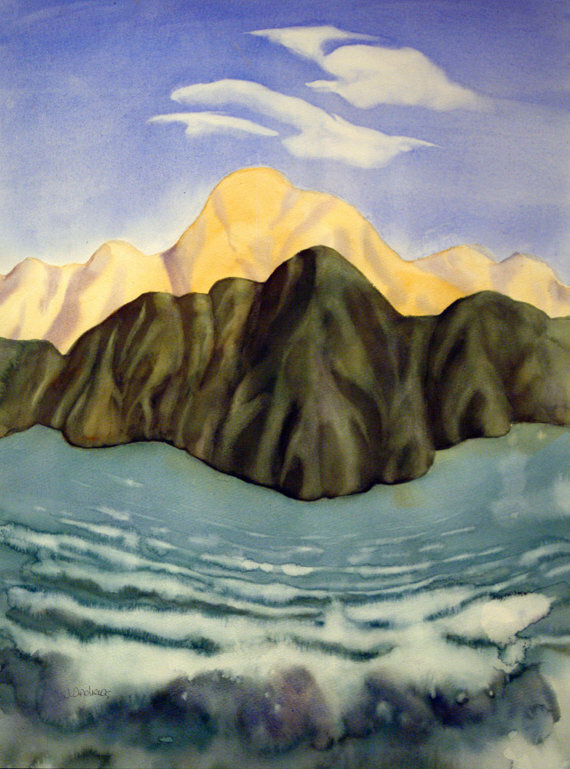 Her work has been exhibited extensively in Wellington and overseas in Canada, Mexico, Malaysia, Japan, and China. 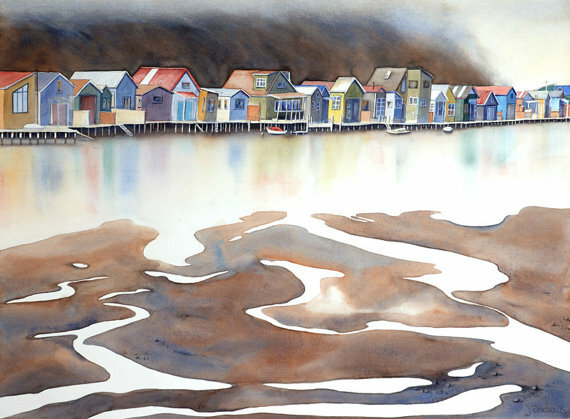 She was President of the Watercolour New Zealand (The National Society) for 10 years and is at present Chair of the Wellington Artists Gallery Trust.